Our race team had great success in 2016. 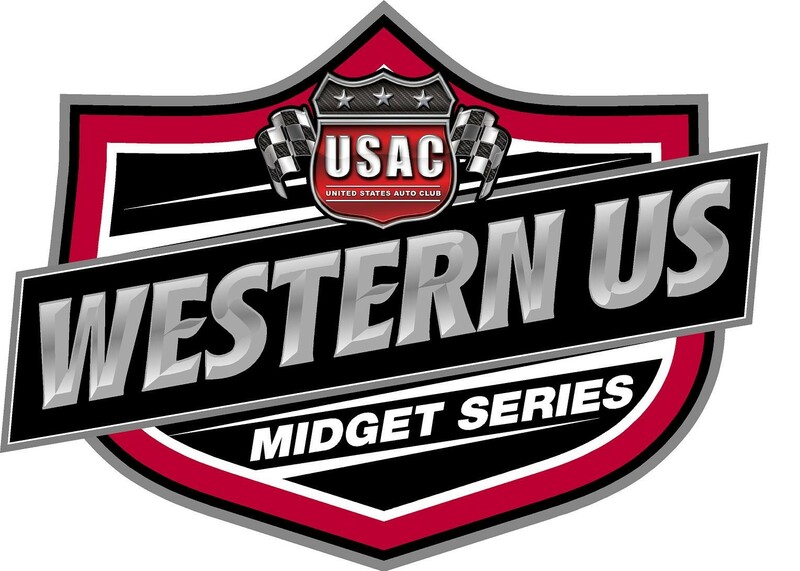 Toni Breidinger won the USAC Western HPD Pavement Championship. Annie Breidinger finished 2nd in overall series points (dirt and pavement). Here is our favorite in-car video of the year with our cars taking 1st and 2nd place!